Cervical cancer is a sexually transmitted disease caused by the Human Papilloma Virus (HPV). This statement is shocking to some of my patients. Approximately 80% of women and girls will become infected with the HPV by the age of 50 making it the most common sexually transmitted disease worldwide. For most women this infection is transient which means that your immune system can get rid of the virus. We are concerned about women who have persistence of the HPV as this can lead to cervical cancer. Smokers are less likely to get rid of the virus and are therefore at higher risk for getting cervical cancer – just one more reason to quit smoking! Most women have no symptoms while some women have genital warts and others have changes on their PAP smear. A PAP smear is a screen test that looks for pre-cancerous changes and cancer of the cervix. 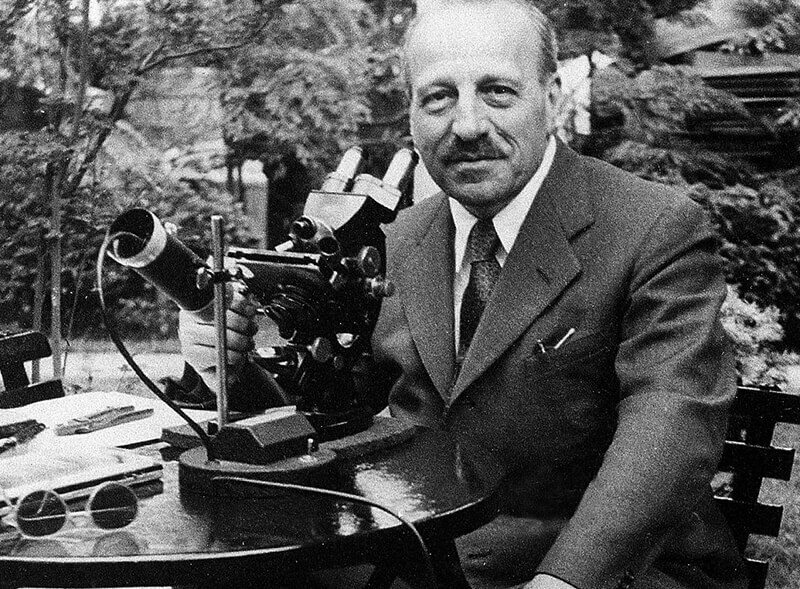 The test was developed by and named after a Greek physician Dr. George Papanicolaou (1883-1962) in the 1920s. Interestingly, his wife Mary was his first and long term, human subject. Having regular PAP smears can almost always prevent cervical cancer but unfortunately no lab test is 100% accurate. The recommendations for how often a woman needs a PAP smear have changed recently and this has lead to some confusion and questions from my patients. The following recommendations from the American Congress of Obstetricians and Gynecologists (ACOG), the American Cancer Society and the American Society of Colposcopy and Cervical Pathology (ASCCP) are based on evidence. How often should you have a PAP smear if everything is normal? Age 21 – first PAP. Women younger than 21 should not be screened regardless of their sexual history. Age 21 to 29 – PAP every 3 years. Age 30 to 64 – PAP every 3 years OR PAP combined with HPV testing every 5 years. Age 65 or older depends on your risk factors. After a hysterectomy for benign disease women do not need a PAP. If your doctor recommends a PAP every 3 years, this does not mean that your doctor visits are every 3 years. A PAP is only one part of your annual healthcare visit. I know you are hoping to hear: “Your PAP was normal and see you at your routine appointment.” If you hear something else, do not panic. An abnormal PAP does not usually mean you have cervical cancer. It is only a screening test and the results must be confirmed by further testing. Your doctor may recommend a test called a colposcopy, which means looking at your cervix with a microscope and possibly taking a biopsy (removal of a small piece of tissue). Cervical cancer kills almost 300,000 women worldwide every year, even though with early detection it is almost completely preventable. That’s over 800 women every day! This happens in countries where women have no access to screening and should never happen in this country. Go for regular exams and PAP smears as recommended by your doctor and encourage every woman you know to do the same. Use condoms to reduce your risk of HPV infection. Get the HPV vaccine, which is recommended for girls and women aged 9 through 26 years.